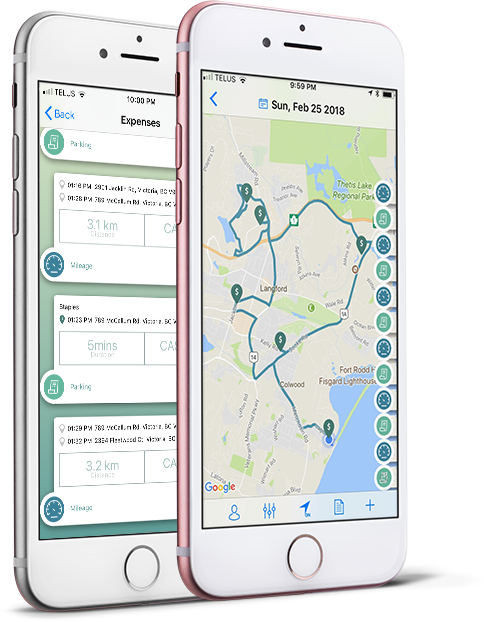 When Divi2go is actvated, it uses the locaton services on your phone to automatcally log mileage and create expense events. Download your expenses to csv, xls and pdf. 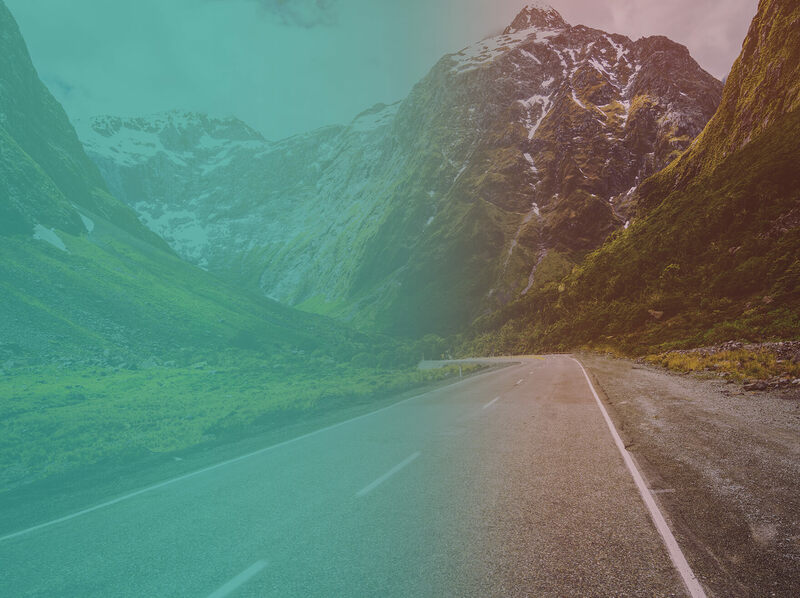 Join our Early Adopter Program and your company will get a free customized chart of expenses. Gain freedom for your people on the move. backend and an intuitve set of mobile and web applicatons. that quantfes what you’ve done in minutes. Explain to you i praising was born and I sure of.how all of noung tis this mistaken idea of denouncing ti pleasure and praising was born and I sure of.Explain to you i praising was born and I sure of.how all of noung tis this mistaken idea of denouncing ti pleasure and praising was born and I sure of.Explain to you i praising was born and I sure of.how all of noung tis this mistaken idea of denouncing ti pleasure and praising was born and I sure of. Since 2007, David has been the Director of Operations of the BC-based Pacific Christian Schools (PCS), where he oversees an $8.9 million operating budget. Prior to PCS, David was the President of Chell Group (NASD: CHEL) and from 1998 to 2001, he was the Director of Development of FutureLink (NASD: FLNK). In his role at level48, Dave brings his wealth of experience and expertise in providing strategic direction, strategic partnerships and funding avenues. Greg Diemer has been a finance professional for over 15 years. His expertise reaches from financial planning to internal auditing, and from public accounting to private industry. In his role at Level48, Greg combines his experience in raising venture capital, securing financing, managing all aspects of corporate finance and implementing systems of internal controls. Don Ostergard is a senior Information Technology Professional with a 20-year track record of successfully delivering complex programs and projects and creating, leading and transforming several operations organizations. For the past 7-years, Don has owned an IT solutions consulting company where he has worked with various customers to deliver complex projects and programs. In his role at Level48, Don brings his experience in establishing program and product offerings and building and leading high functioning operations and product teams. 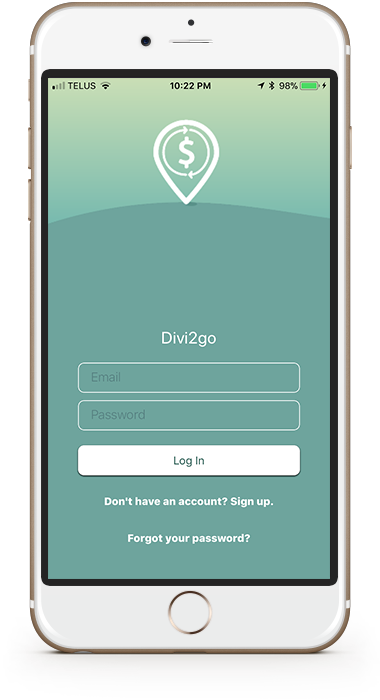 Get your free download of Level48's Divi2go TODAY! Available on Google Play Store and Apple.